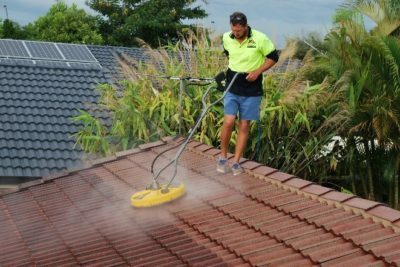 One of the most underestimated small tools to help keep you cool through the summer – the roof ventilator, otherwise known as a whirlybird. When the right amount needed for your roof size are installed correctly you can sit back while all the hot air blows right out of your roof. In Queensland our summers are hot, there is no denying that. Many of us use a power sucking air conditioner while sitting in front on a fan on high speed. This will cool you, but you’ll feel hot when you get your electricity bill! 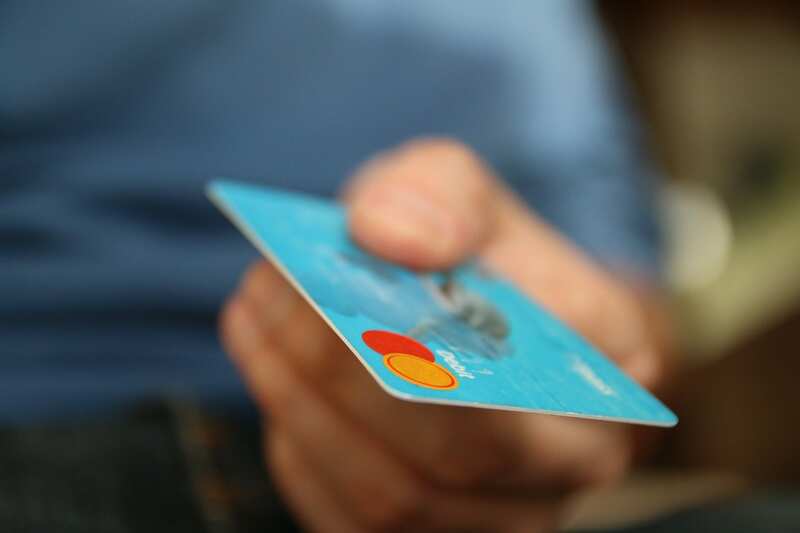 There are a few things you can do to cool your home down and reduce that bill! Insulating your roof makes a great difference, keeping the hot air from filling your home in the summer while holding in the heat in through winter. We do also offer Dulux InfraCOOL heat reflective paint. You can read further on the benefits here. Ensuring your air conditioner has a great energy rating will also save you a ton! The cost of a new air conditioning is a small investment in comparison to your ongoing lower power bill! Today my attention is on Edmonds Roof Ventilators. 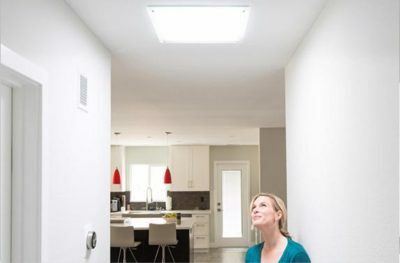 Roof Ventilators, or sometimes known as a Whirlybird, can make a great difference to the temperature in your home by drawing the hot air out of your ceiling space and stop in radiating into your home. 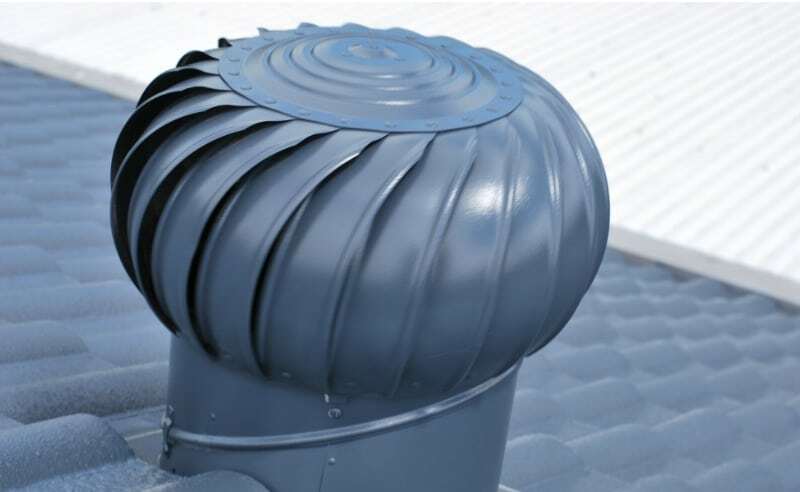 Unlike air conditioning, the roof ventilators work automatically, constantly on and drawing the heat out of your roof. If there is excessive moisture from the humid air being trapped in your ceiling space over time this may result with mold and algae, which could potentially start affecting your health. The number of Roof Ventilators/Whirlybirds you will need will depend on your roof size. 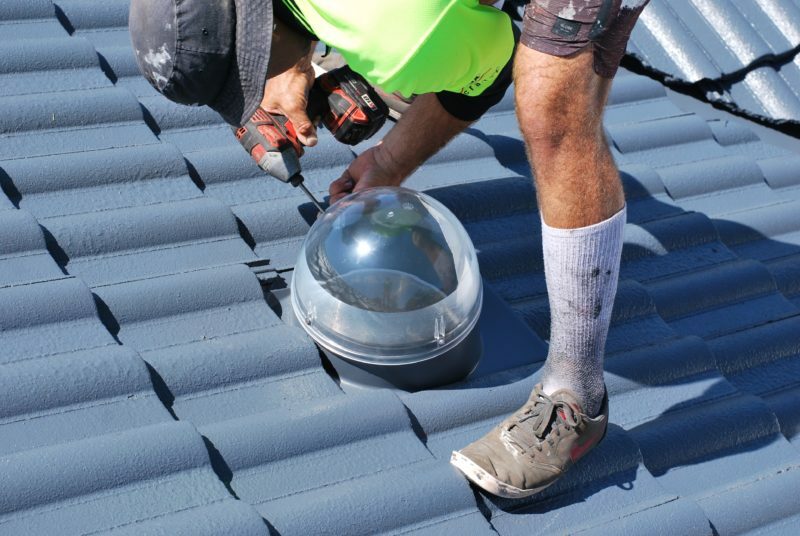 On an average sized home, 1-2 roof ventilators will be sufficient, when inspecting your roof we can advise you as to what will work best for your roof size. We only use the Edmonds Roof Ventilators, the highest quality Roof Ventilators available on the market. Their wind driven turbine ventilator constructed from light-weight aluminum has a classic design and comes with a 15 year warranty all while spinning smoothly and quietly. Edmons offer a range of 26 colours to choose from we can match your Roof Ventilator to your roof to ensure a seamless look while all the hot air is being blown out of your home. At only $120 + GST/each a roof ventilator is such a small investment that will help your beat the summer swelter! Get in touch with our team today!